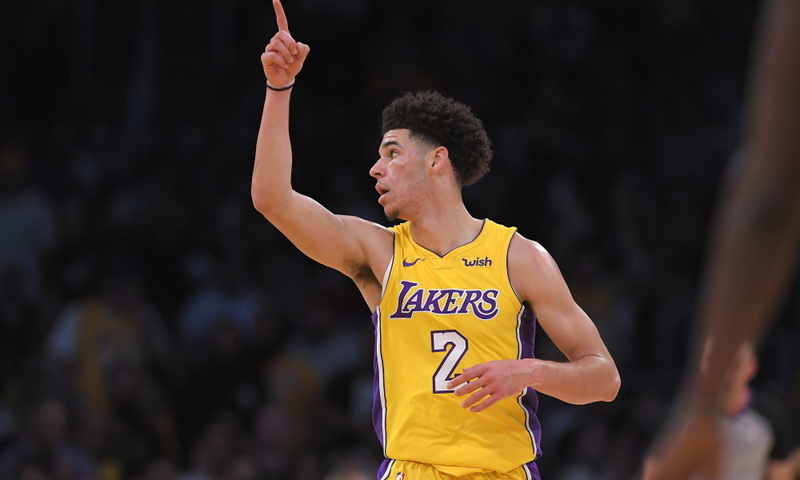 The other day, LaVar Ball more or less threatened the Lakers and said that Lonzo Ball will leave the Lakers if they don’t sign LiAngelo and LaMelo Ball. This is absolutely ridiculous and the plan could backfire big time for Ball. With his statements, he is risking the career of his oldest, and arguably most talented, son Lonzo. First of all, the other two brothers have yet to prove that they’re NBA talent (which honestly, I don’t think they are (especially LiAngelo)), secondly, Lonzo will still be under contract with the Lakers when both of the other brothers will be eligible to sign with an NBA team. Next story Will The 16 Best Teams In The League Compete In The Playoffs Soon?